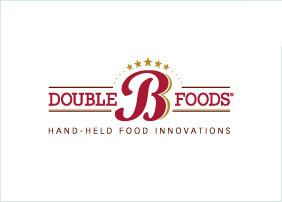 Our portfolio reflects our commitment to building great companies. Lombart is the largest independent, value‐added distributor of ophthalmic instruments to ophthalmologist and optometrist practices in the United States. Products offered include chairs, stands, slit lamps, refractors, tonometers, keratometers, eye projectors, perimeters, and replacement bulbs and batteries. Lombart sells these products to ophthalmology and optometry practices and clinics, teaching institutions and hospitals, and government hospitals. 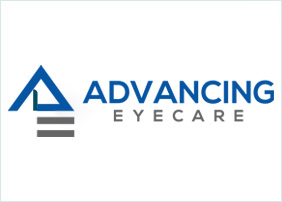 Regional ophthalmic distributors of diagnostic equipment, consumables, and surgical instruments. 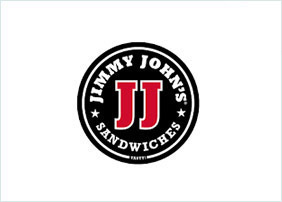 Fast Sandwich, LLC owns and operates 33 franchised Jimmy John’s restaurants in the greater Chicago area as well as in Orlando, Florida. Jimmy John’s is a premiere sandwich shop that offers high-quality ingredients prepared “freaky fast” and sold in-store and via delivery. Jimmy John’s is comprised of over 2,500 restaurants nationwide. Jimmy John's franchisees; leading QSR brand multi-unit franchisees. 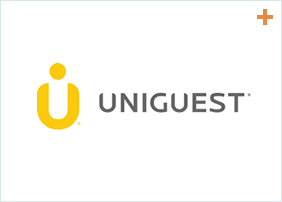 Managed service providers for consumer facing technologies outside of hospitality; additional technology services for the hospitality industry. Alex Evenings designs, sources and distributes branded ladies eveningwear dresses and separates to the moderate to upper-moderate segments of the women’s apparel industry. Alex produces sophisticated and classic styles for all occasions at value price points with a wide range of styles in the eveningwear category. 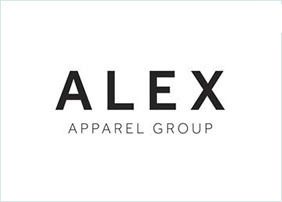 Alex’s products are sold in leading department stores and specialty boutiques nationwide. 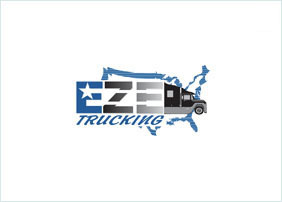 EZE Trucking is a leading middle market specialty trucking and logistics franchise in the western U.S. focused on the infrastructure, oil & gas, industrial, mining and aerospace markets. The EZE business includes heavy and over‐dimensional freight services primarily to infrastructure customers in the southwest U.S., specialized heavy haul, LTL flatbed, customized logistics as well as rig hauling services predominantly to oil & gas customers in the western U.S.
A Wireless is a leading retailer of wireless products and services for Verizon Wireless, the nation’s largest wireless carrier. 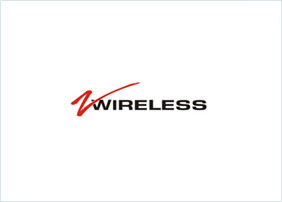 The company operates over 700 Verizon-branded retail stores across 31 states, offering a comprehensive mix of wireless devices, including smartphones, feature phones, tablets, mobile broadband and wearables. During Atlantic Street’s hold period, we completed 13 add-on acquisitions and became the second largest retailer among Verizon stores operated by an independent agent. 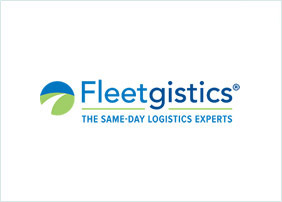 Fleetgistics provides dedicated route delivery solutions and other third-party logistics services to a variety of customers, particularly retailers and medical laboratories. 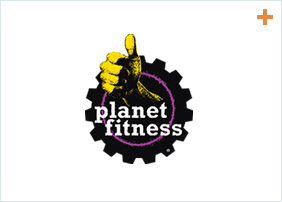 PF Indy operates franchised Planet Fitness health clubs, one of the largest and fastest-growing franchisors and operators of fitness centers in North America. GAT offers a broad portfolio of services including ramp services, passenger handling, and related ancillary services for commercial airlines at airports throughout the United States. Providers of ramp, passenger handling, cargo, and related ancillary services for commercial airlines and cargo carriers at US airports. Lori's Gifts is the largest multi-unit retailer of gift shops in hospitals with over 350 locations throughout the United States. Gift shop operators in hospitals, senior living, hospitality and other adjacent industries. Sunrise is a leading provider of outsourced specialty transportation services to the K-12 education sector with a focus on transporting special needs students, as well as providing general education and charter transportation. Outsourced student transportation, special needs transportation and chartered bus service providers operating within the United States. OrthoBethesda is the premier provider of orthopedic services in the greater Washington, D.C. region offering a wide scope of services for the musculoskeletal system including neck, elbow, hand/wrist, hip, spine, knee, foot/ankle and physical therapy services. Providers of orthopedic services and ancillary services, with a particular focus on the Mid-Atlantic and East Coast U.S. Lab Logistics provides mission critical, asset‐light dedicated‐route transportation solutions exclusively focused on the medical laboratory and hospital industry. Outsourced medical logistics courier service providers specifically to hospitals, healthcare providers and labs operating within the United States. eIVF is the leading fertility specific software provider that manages every aspect of a fertility practice including: EMR, billing and collections, scheduling, patient communications, clinic and laboratory operations, cryo-storage of sperm, eggs and embryos, biometrics and transactions between practices and pharmacies, laboratories, ultrasound equipment, and finance companies. Opportunistically will consider acquisition opportunities in other practice management software categories, as well as seek expansion through fertility specific EHR software providers internationally, particularly in Western Europe and Asia.